We are currently in the process of recruiting some new blood to serve on the alumni House Corp. It's time for the next generation of Gamma Upsilon men to take the mantle and steer us into the future. There is no better way to give back to the organization that helped to make us the men we are today through Brotherhood, true friendship, community and honor. 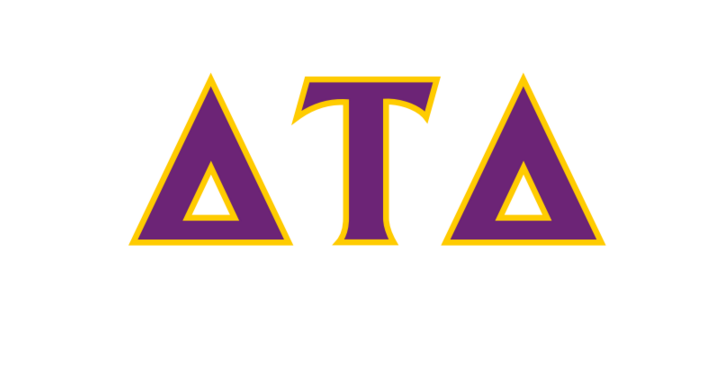 Keeping our alumni informed, united and connected is key to the future success and stability of our fellow Delt alumni group and House Corp.